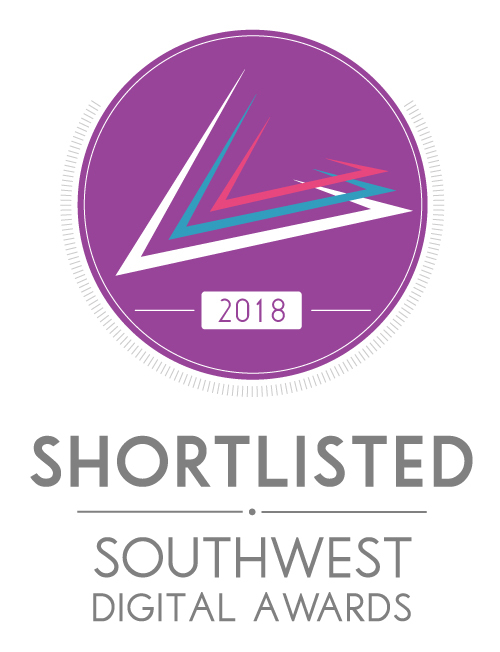 We are thrilled to announce the Equine Business Association are one of three finalists in the 2018 South West Digital Awards Startup of the Year. The South West is a region buzzing with innovation, startups and talent but is too often overlooked in favour of London and other large areas. The EBA has been short listed under the Startup of the Year category, which is awarded to the team which has emerged as the leader of the pack amongst the South West’s most innovative startups. The South West Digital Awards have been introduced to celebrate Bristol-based companies selling their products internationally to young developers working out of their bedroom in Cornwall, the awards will be a chance to highlight, reward and encourage digital innovation in the region. We are looking forward to attending the celebrations in Plymouth on 27th September 2018, and to have the chance to meet with our fellow finalists. There will be a diverse range of businesses which provides us with a fantastic opportunity to find out how their industries compare to the equestrian world. The Equine Business Association unites the global horse industry through networking and a supportive community for equine business owners and professionals. It exists to help horse businesses to achieve more, regardless of where companies are in their business journey. Our online business training equips equine businesses with the skills they need to start and grow. “We believe that use of innovative digital technology removes access barriers for our members, the majority of which are based in very rural areas, working long hours and often feeling a bit lonely when they face the inevitable challenges of running an equine business.” Christina Jones, EBA founder.